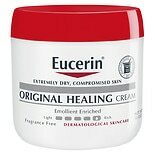 $1379$13 and 79 cents$4.31 / oz. 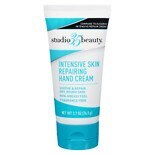 Shop Studio 35 Intensive Repair Hand Cream Fragrance Free (2.7 oz. )2.7 oz. $379$3 and 79 cents$1.40 / oz. 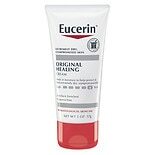 Shop Eucerin Original Healing Soothing Repair Creme (2 oz. )2 oz. $579$5 and 79 cents$2.90 / oz. 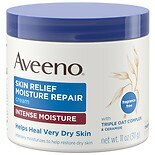 Shop Aveeno Active Naturals Skin Relief Moisture Repair Cream (11 oz. )11 oz. $1299$12 and 99 cents$1.18 / oz. 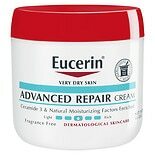 Shop Eucerin Advanced Repair Creme Jar (16 oz. )16 oz. $1499$14 and 99 cents$0.94 / oz. 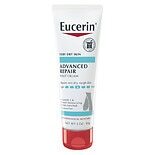 Shop Eucerin Intensive Repair Foot Creme Fragrance Free (3 oz. 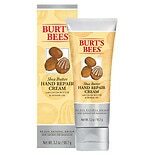 )3 oz.